I think when students are younger, it is easy to become wrapped up in the "three Rs" and subjects like history and science can often get pushed aside. Slowly, I'm coming around to seeing these "extra" subjects as ways to teach reading, writing, and arithmetic, rather than being subjects that use them. 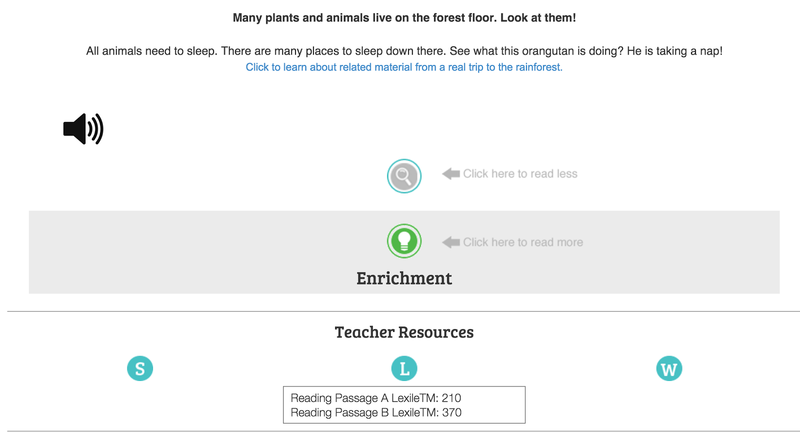 EdTechLens develops science programs for students in grades K through 5, and Rainforest Journeys is their first life sciences program. As a member of the Crew, I received a one-year subscription to the program for grade K (Damien) and grade 3 (Jude). The first thing that I liked about this program is that it increases in difficulty as the grade level increases. My initial concern was that it would be far above kindergartener Damien, and probably a slight challenge for Jude (officially 3rd grade - more in a moment). However, I was very happily surprised that while the curriculum follows the same syllabus for all grades, the content is tailored to the correct level of understanding. 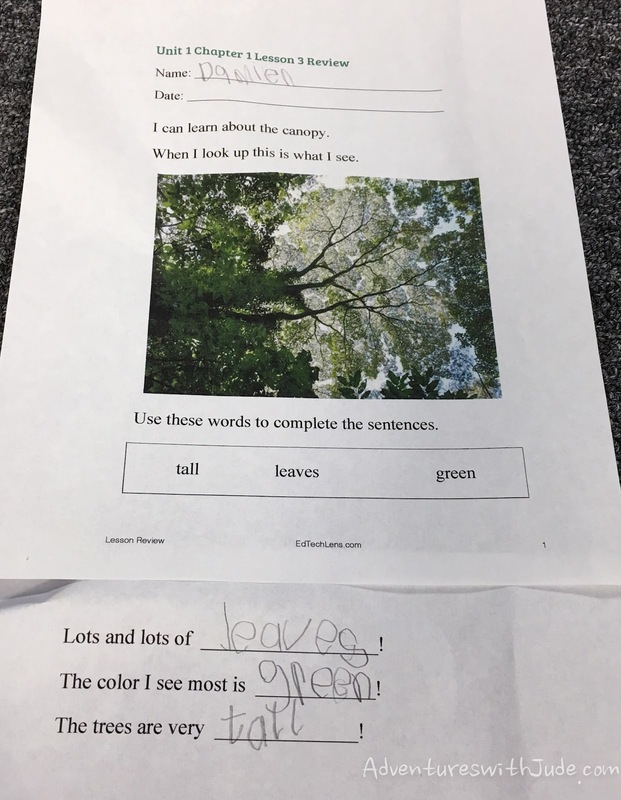 The K level provided a "little bit" of information - enough to learn, but not so much as to be overwhelming - while the Grade 3 level began to introduces finer details that older students are ready for. This isn't meant to be a full year course, but rather either a shorter standalone unit study (about half a semester) or to be used as an adjunct to another science program, so it's easy to do a bit this year, and then come back at another time for more! Second, something we often struggle with is "grade level". It seems like every curriculum company has its own idea of what a specific grade should look like. I was really happy to see that while the program didn't skimp on scientific vocabulary, it didn't throw ideas that left me thinking "This is WHAT grade again?" In the teacher's section (with information from lesson planning to grading tests), I had the opportunity to see the same screens the boys did. I appreciated EdTech Learning providing the Lexile scores of the passages. While they did skew high (closer to 75th percentile than the 50th-percentile-average), they were within the range you'd expect for material to challenge that grade. 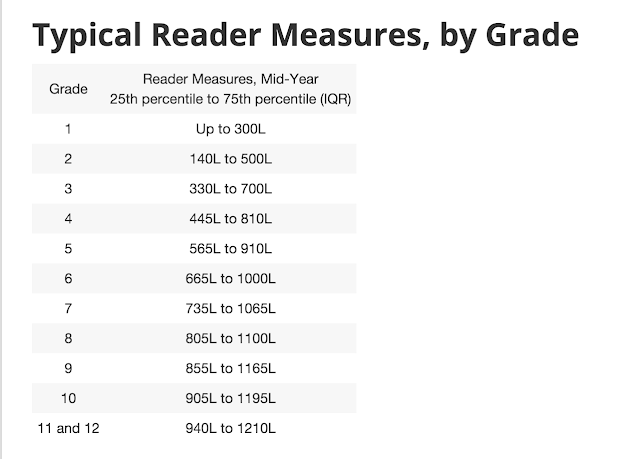 The "enrichment" readings consistently scored a bit higher than the main reading, but they were still only the next level up, not light years ahead. 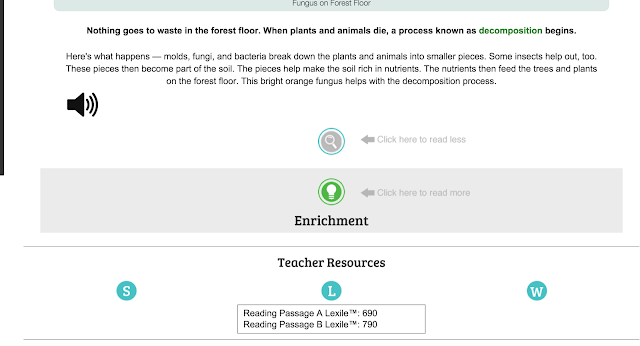 In addition, you can see that while the same section (Unit 1, Chapter 1) focuses on parts of the forest, including the forest floor, for both levels, information is geared to that specific student level. This makes it easier to come back to the program year after year -- there isn't a feeling of "I know this already." 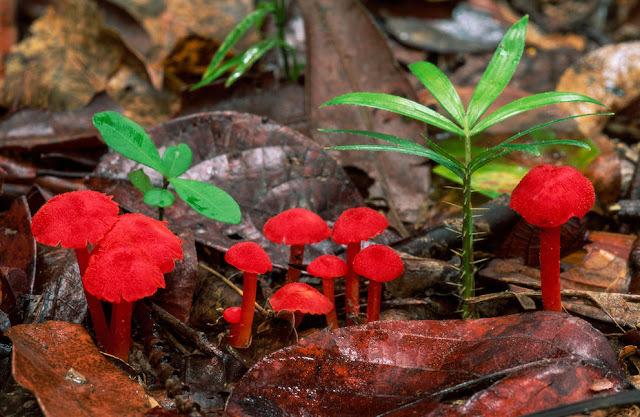 While the term "forest floor" may be familiar, the information is fresh. Both Damien and Jude found it easy to do one section a day. I liked that this meant while each boy was able to do his online work separately, we were able to do other common activities -- some videos on the rainforest/rainforest animals, some fun crafts, etc. The one part where we did have problems was with being able to log the boys in. 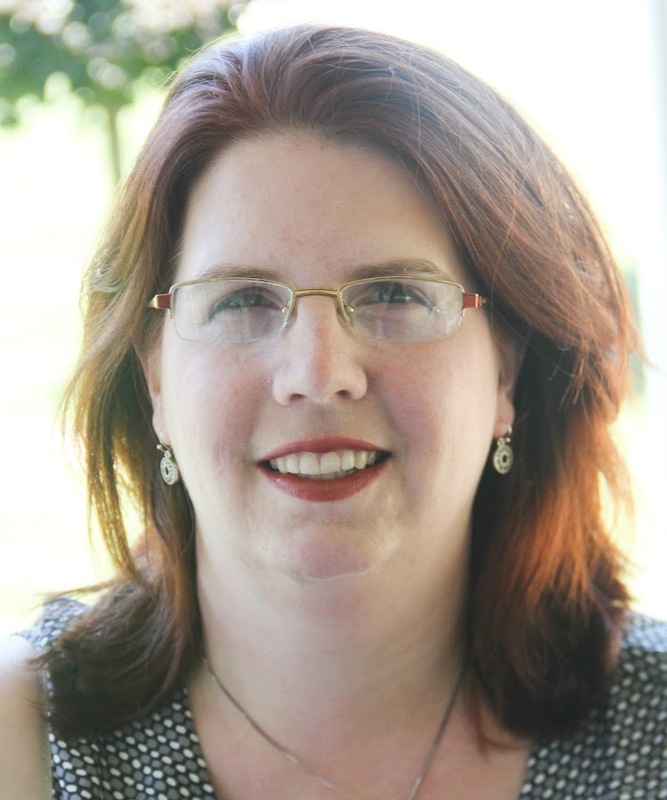 There is an over-arching teacher/parent account, and then individual student accounts for each child. For some reason, the log in screen didn't want to recognize my students. I sent an email to the company 11:00 am, and had my first response back at 12:23 pm, saying the problem was being triaged and sent to the proper tech. In under an hour from that second response, we were in business! I am totally impressed with their tech team! It's accessible from any internet-abled device, so while the boys often will use their iPads to work, we can even pull it up on my phone. Finally, I was constantly impressed with the quality of the photos and videos. Are these not amazing? 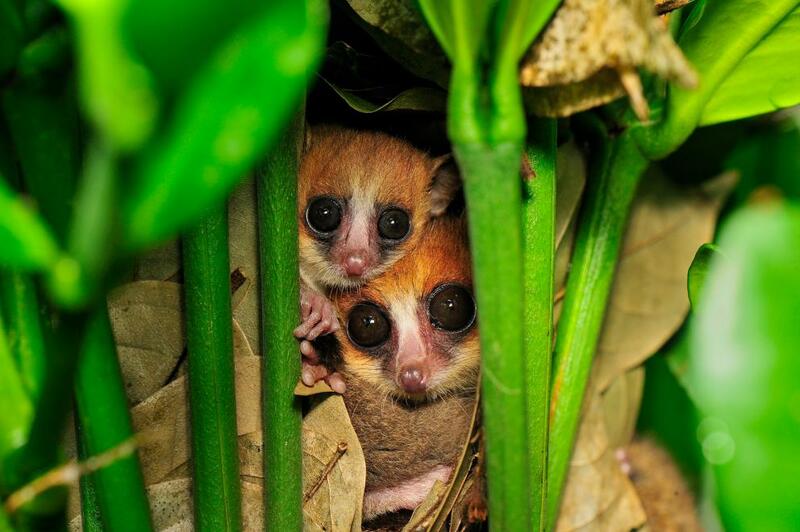 A inquisitive pair of mouse tailed lemurs. Red mushrooms on the forest floor. Look at how vibrant the colors are! Can you find the gecko? We were fooled at first, too -- a sure sign that this guy has camouflaged himself well. 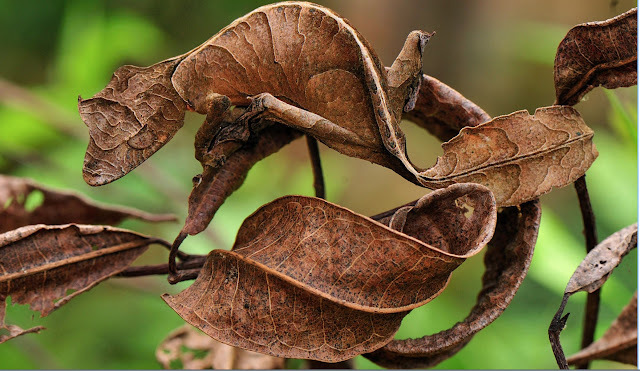 These gorgeous photos certainly underline EdTech Lens' goal to design their program to appear much like a "coffee table book," with images that make understanding within the reach of any student. I don't have a lot more to add about this level. The articles were well written and an appropriate introduction. At the end of each section was a short printable review. These brief pages were nice for a quick review/summary, and to practice a little bit of writing. They also were very easily done orally - perfect for children who aren't strong with writing yet. 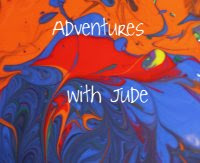 Jude loved this program. He loved the pictures, especially. The text was short and informative -- he didn't feel like he was reading forever to get to the point. It also has end-of-the section review pages. I liked that it had not just a "list some facts" but also introduced critical and imaginative thinking. We also used the passages to work on summarizing/finding main ideas. Score one for mom - Jude didn't realize he was doing Language Arts at the same time! For each passage, Jude would write two sentences. It took him a little while to realize what "in his own words" was, but he got there! 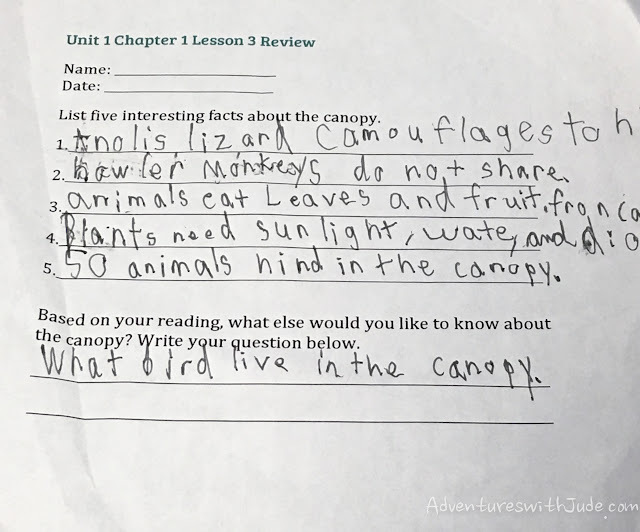 At the end of the section on water and sunlight, the review sheet asked Jude to write a bit about the role they play in the rainforest. I was stunned. This paragraph was well above his "grade level." 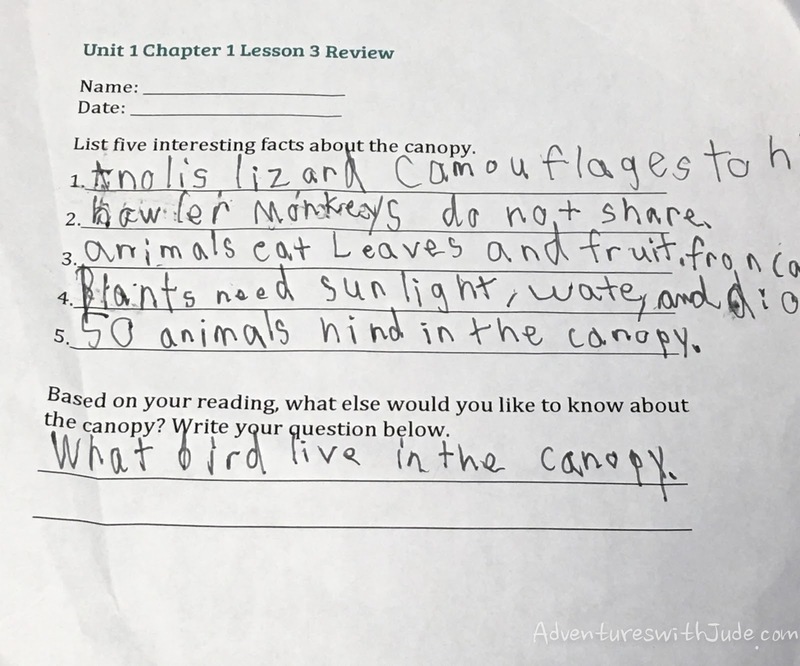 Even knowing this huge a jump is with careful attention to details like spelling and endings (vs. his notes up top), I think the quality of this program has helped to show him lots of models of good fact writing! This is where my idea of "writing doesn't have to be just writing exercises" comes in. Jude loves learning about the rainforest. I think it shows in his writing, because when he's engaged, he's full of information. If you have a kiddo who loves science, I would highly recommend using this for not just learning science but for writing exercises. One of my plans is research a bit more about some of his favorite animals from the rain forest, and then work on writing both prose and acrostic poems about the critters. I do have to share his model drawing of the rainforest ecosystem. 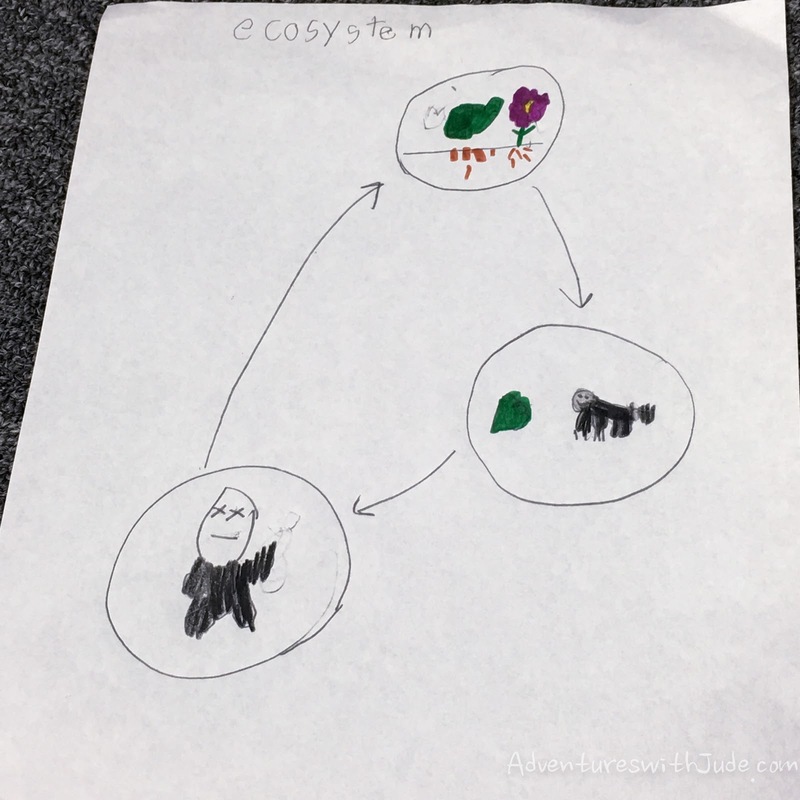 He told me, "Plants grow, the small animals eat the plants, then big animals eat them. Then the big animals die to make more plants. <stage whisper> See the two x's on the carnivore animal's eyes? That means he's dead!" 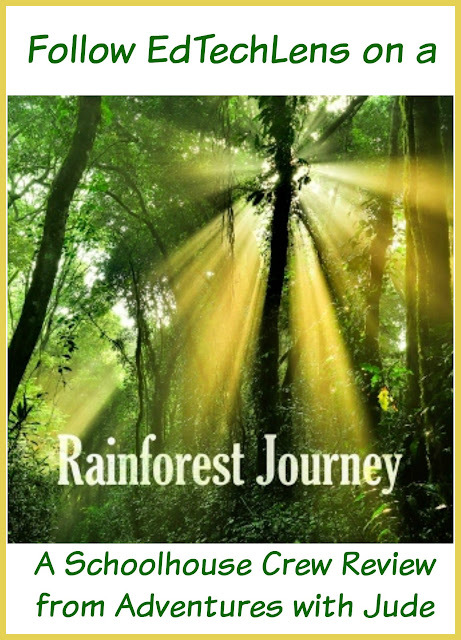 We thoroughly enjoyed Rainforest Journeys. I like that it's enough information for each age without being overwhelming, and leaves plenty of room to grow and revisit the topics without feeling like it's a repeat. The images and videos in the program are absolutely breathtaking. 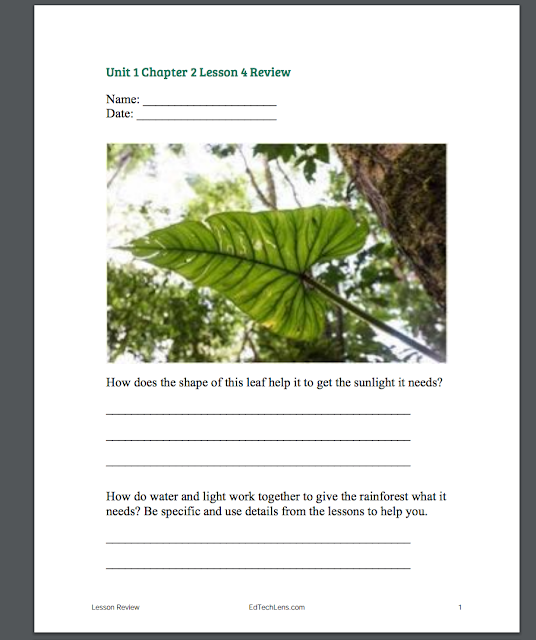 EdTechLens is currently developing two more elementary level science programs, and I'm anxious to try them when they are released! To find out more about EdTechLens, follow them on social media or read more Crew reviews by clicking the banner below.